This statement is the animating principle of Peter Kropotkin’s libertarian classic, IN RUSSIAN AND FRENCH PRISONS, first published in 1887 From its pages emerges a portrait of man’s inhumanity to man as old as Socrates of the Phaedo and as new as Solzhenitsyn’s One Day in the Life of Ivan Denisovich. 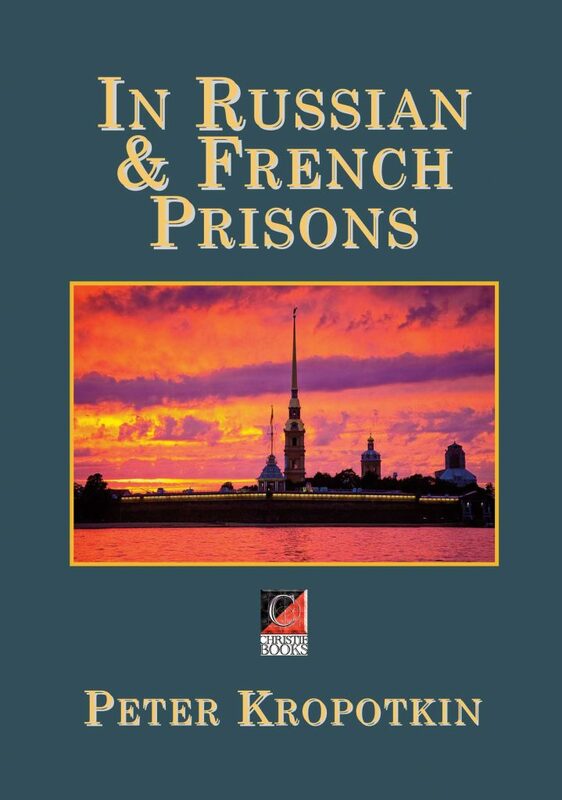 Kropotkin’s first experience with prisons came when he was assigned to collect facts on the penal system of Siberia. But when his findings were completely rejected and all hope of reform dashed, he embarked on a program of revolutionary activity that eventually led to his own arrest and imprisonment, first in St. Petersburg and, later in his life, in France. 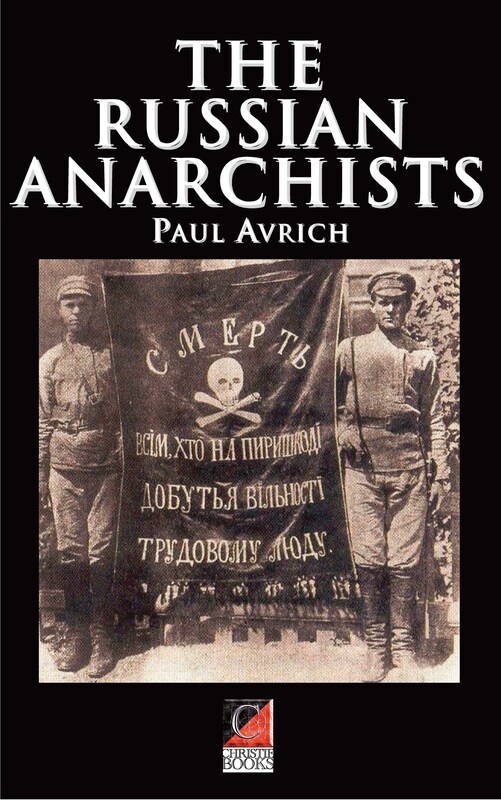 Paul Avrich’s The Russian Anarchists records the history and ideas of Russian anarchism from the 19th century through to its brutal suppression by the Bolsheviks in the 1920s. All the major personalities are discussed in detail: Bakunin, Kropotkin, Baron, Rogdaev, Chernyi, Makhno, Volin, Shapiro, Maksimov. The well-documented study includes comprehensive end notes, a chronology and an annotated bibliography. Part I focuses on the events and personalities leading up to 1905, while part II deals with the events following on from February 1917 to the Bolsheviks’ final suppression of the Russian anarchists in the early 1920s. 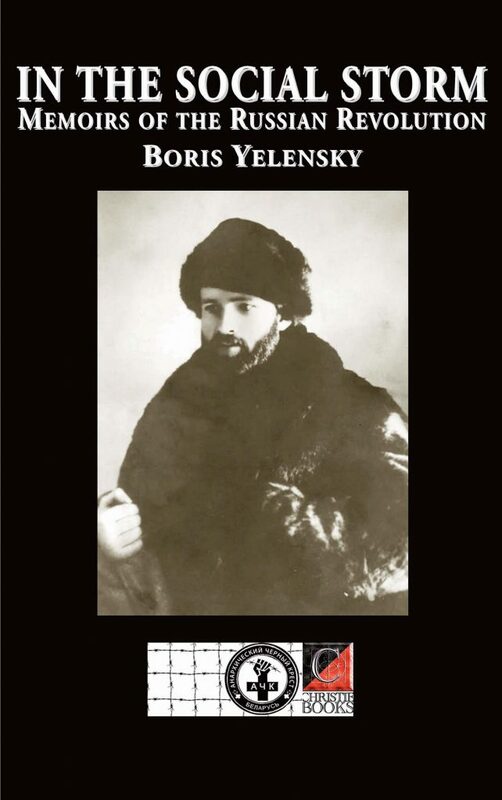 Analysing the role of the anarchist movement in post-revolutionary period, Avrich traces its relations with the Bolsheviks and shows that most of them foresaw that the Marxist “dictatorship of the proletariat” would replace the tyranny of the tsars with the tyranny of commissars. LEO TOLSTOY, conscience-driven anarchist, soldier, pacifist, moral and religious teacher, environmentalist, war correspondent, and social reformer, etc., is considered to be one of the world’s finest writers. War and Peace and Anna Karénina, are acknowledged as two of the greatest novels of all time and pinnacles of realist fiction while his shorter work,The Death of Ivan Ilyich, is a fine example of the novella. 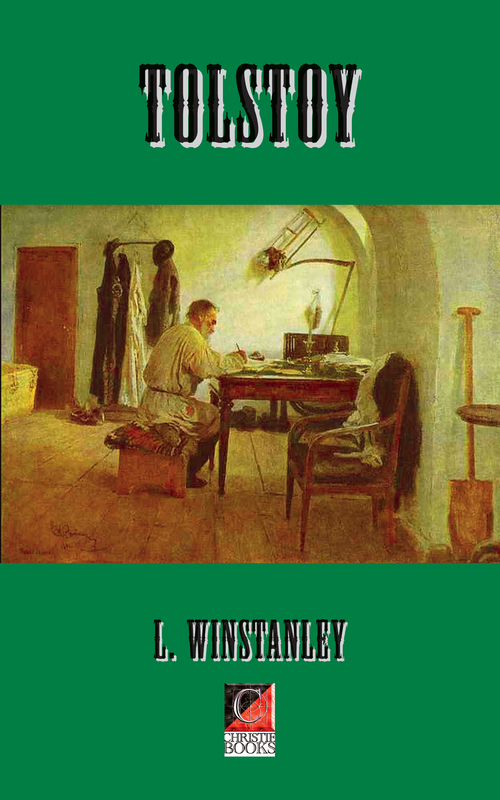 In this work, author, L Winstanley, a lecturer in English at University College Wales, Aberystwyth, assesses key aspects of Tolstoy’s complicated life and paradoxical personae: his contemporaries, influence and principal works: Childhood, Boyhood, Youth, The Cossacks, War and Peace, Anna Karénina, My Confession, My Religion, What is Art?, The Power of Darkness, The Kreutzer Sonatta, and Resurrection. 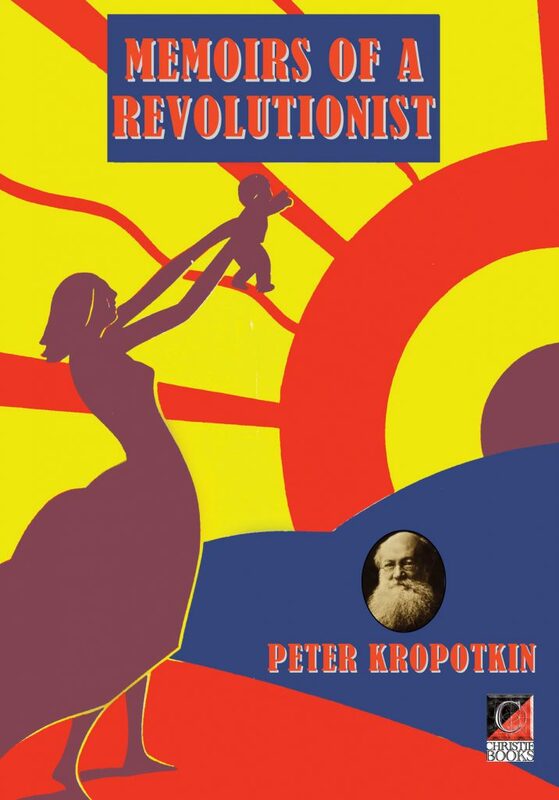 Peter Kropotkin’s (1842-1921) autobiographical account of his journey from privileged childhood, through military service and two years in prison to anarchist thinker and activist; it was originally serialised in The Atlantic Monthly from September 1898 to September 1899, and provides a fascinating account of his intellectual development and radicalisation, of life under tsarist rule, and of the early European socialist movement. The following footage is of Kropotkin’s funeral procession from the village of Dmitrov, where he died, to Moscow on 13 February 1921. It turned into a protest — the last anarchist demonstration in Russia until the dissolution of the Soviet Union in 1991. The accompanying sound track is a choral rendition of a traditional Russian folk song: ‘The Sun Descends Over the Steppe’.